Bell County, TX Subscribes with CHT! Courthouse Technologies is pleased to announce that the Bell County District Court has signed on to begin implementation of the CHT Jury Platform! The court in Belton, TX is subscribing to use our core system, Courthouse JMS along with Courthouse eResponse, our public facing self-service application; Courthouse IVR, our interactive voice response system; Courthouse IDS, our summons image and data capture system; Courthouse SMS, text-messaging service; and, Courthouse SummonsDirect; our summons printing, mailing, and address verification service. 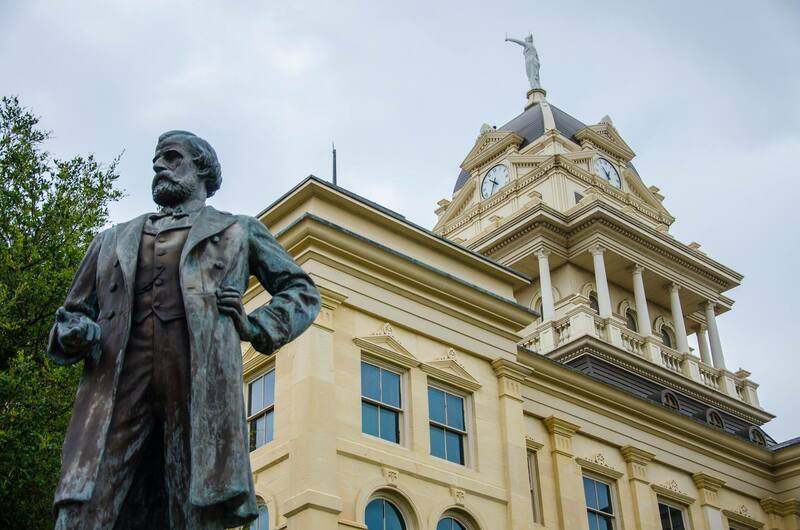 The project will replace the County's existing jury management system and will be the 4th county in Texas to enter into agreement with Courthouse Technologies. JMS 7.0 Gets a Facelift! In our continuing effort to offer the best possible jury solution, Courthouse Technologies is pleased to announce the release of Courthouse JMS, version 7.0! Carson City, NV Goes Live! We are excited to announce that the Carson City District Court will be having jurors show up under Courthouse JMS for the first time on May 2, 2016. 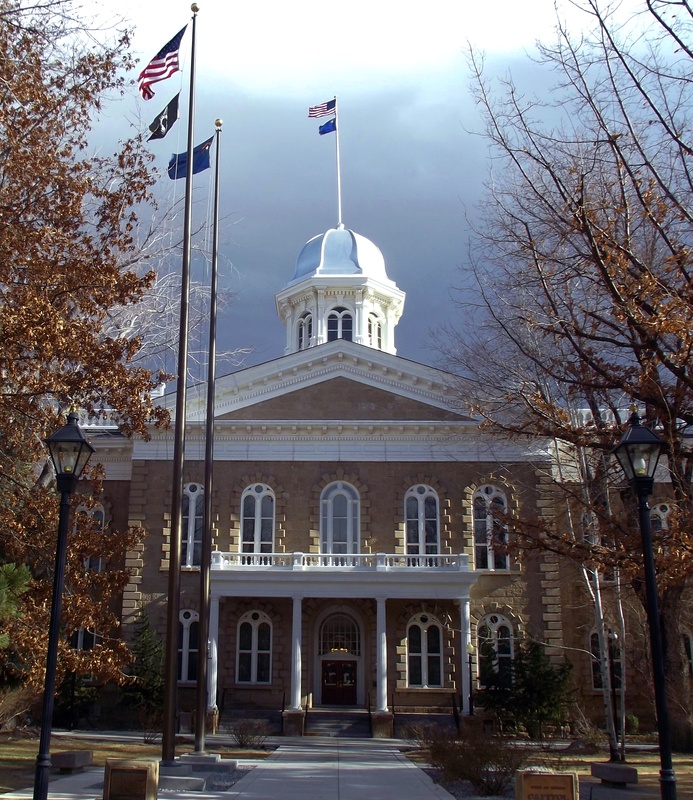 If you recall, the court located in the Capital of Nevada purchased a perpetual license for Courthouse JMS, eResponse, IVR, and IDS with a subscription to Courthouse SummonsDirect back in May of 2015 (story HERE). 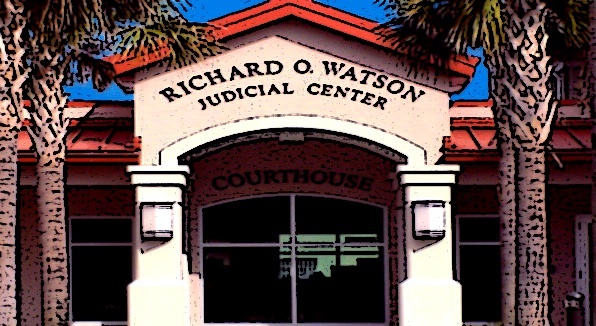 St. Johns County, FL Subscribes to Courthouse JMS! Courthouse Technologies is pleased to announce that the Circuit Court of St. Johns County, Florida has begun implementation of a new jury system! The Court has entered into a 5-year subscription for Courthouse JMS along with Courthouse eResponse, our public facing self-service application for jurors and; SummonsDirect, our automated data cleansing, summons printing and mailing service. 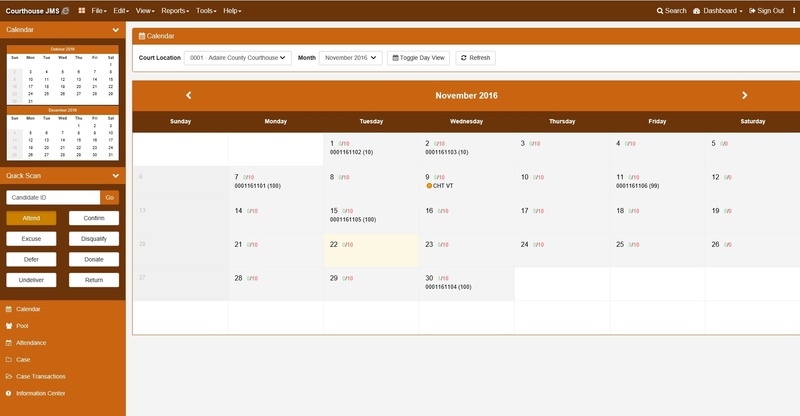 The project will replace the County's existing jury management system. 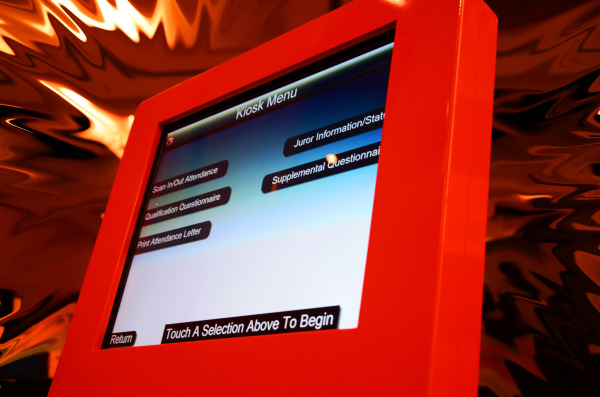 Later this month, the Macomb County Circuit Court will be rolling out the first cash-dispensing jury kiosks in the State of Michigan. Their goal? To get jurors their payment as quickly as possible while keeping costs as low as possible. 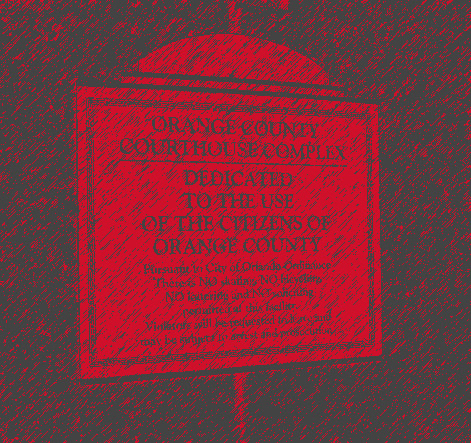 SummonsDirect Saves Orange County, FL 50,000 Summonses in First Year! Back in February of this year, I wrote an article on how the Courthouse Refund Program has been able to give back over $200,000 to our clients since it started in 2009. That is because when you subscribe to Courthouse JMS or SummonsDirect you only pay for what you mail. Well… the numbers are in and Orange County, FL made a drastic reduction in their first year by cutting their annual summons production by almost 50,000! Regional Jury Implementation in Southwest Michigan! Courthouse Technologies is pleased to announce that 4 more counties in Michigan have signed up to subscribe and use our jury platform! 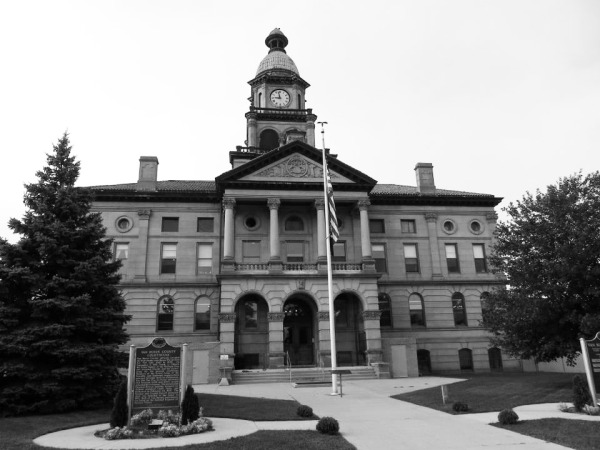 St. Joseph County, Cass County, Otsego and Van Buren County have entered into an agreement with CHT to implement Courthouse JMS along with Courthouse eResponse, our public facing self-service application; Courthouse IVR, our public-facing telephony service; Courthouse SMS, our JMS text messaging service, Courthouse IDS, our summons imaging component, and; SummonsDirect, our automated data cleansing, summons printing and mailing service. The project will replace the State-provided JIS system. 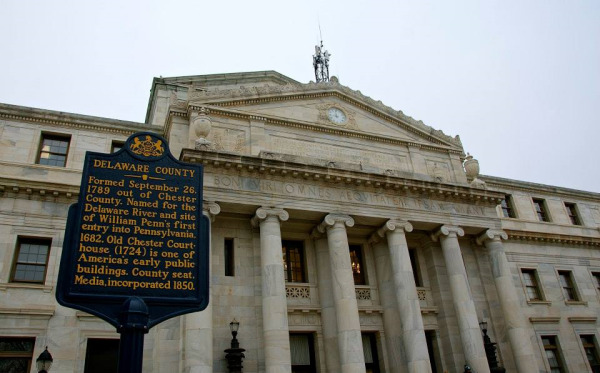 Delaware County Common Pleas Court Awards Courthouse Technologies’ RFP Bid! Courthouse Technologies is pleased to announce that the Delaware County Common Pleas Court has begun implementation of a new jury system! The court located in Media, Pennsylvania has entered into an agreement with CHT to implement Courthouse JMS along with Courthouse eResponse, our public facing self-service application; and, Courthouse IDS, our summons/questionnaire imaging peripheral. The project will replace their legacy jury system. Carson City District Court Signs with Courthouse Technologies! Courthouse Technologies is pleased to announce that the Carson City District Court has begun implementation of a new jury system! The First District Court of Nevada has entered into an agreement with CHT to implement Courthouse JMS along with Courthouse eResponse, our public facing self-service application; Courthouse IVR, our public-facing telephony service; Courthouse IDS, our summons/questionnaire imaging peripheral; Courthouse SMS, our JMS text messaging service, and; SummonsDirect, our automated data cleansing, summons printing and mailing service. The project will replace their legacy jury system. Calhoun County, Michigan goes to 1-step Jury Process! Courthouse Technologies is pleased to announce that the Calhoun County Circuit Court has begun implementation of a new jury system! 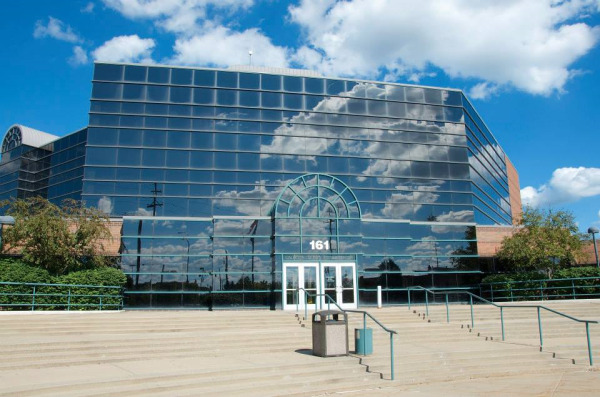 The court, located in Battle Creek, MI, has entered into a subscription agreement with CHT to implement Courthouse JMS along with Courthouse eResponse, our public facing self-service application; Courthouse IVR, our public-facing telephony service; Courthouse SMS, our JMS text messaging service, and; SummonsDirect, our automated data cleansing, summons printing and mailing service. The project will replace the State-provided JIS system.